Paul Mitchell proudly supports Bright Pink's mission to save women's lives from breast and ovarian cancer by empowering them to live proactively at a young age. 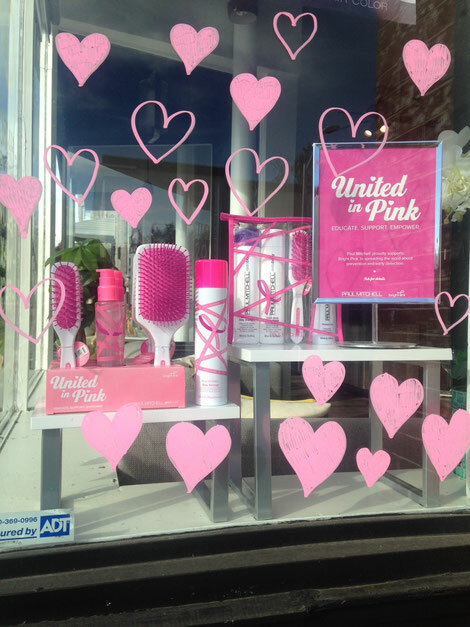 Stand United in Pink with our limited edition tools and stylers. 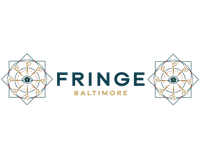 You can get a great deal on our limited edition styling products and hairbrushes here at Fringe while helping Paul Mitchell support Bright Pink's mission at the same time!